SEO or Search Engine Optimisation is one of the fundamental areas that many businesses overlook when setting up on line. Many websites are designed beautifully, look and feel great to the public or clients but are never found on the internet. The reason why? No or badly configured SEO. If your business can't be found on Google, Bing, Yahoo and thousands of other search engines, then its just a company brochure. The biggest mistake in website design is 'if we build it, they will come' philosophy. SEO brings people to you and your website. 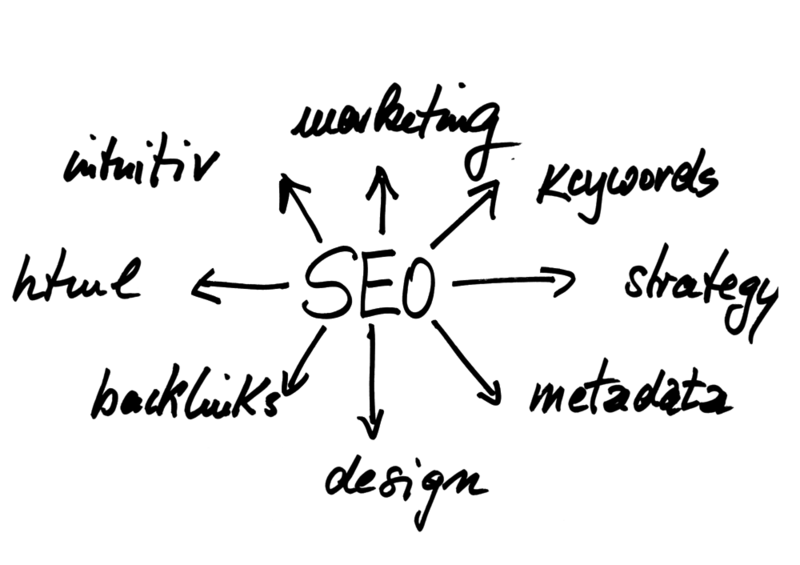 SEO is no doubt the most important element of any online business. Understanding your key services, products and unique selling points ensure we optimise your site to be found. Ranking highly ensures visibility, clicks and visitors to your site across Google, Bing, Yahoo and other major search engines. Understanding who and why people visit your website is key to enhanced and enriched SEO. We monitor your site daily and ensure that any data learnings are taken and optimised into your keywords, meta data and product codes and URLs (website links). Ranking your site across Google and other search engines its imperative to be seen by others. We can link your site to the world or just your local area creating pages for you within Google Places and a wealth of directories that work specifically hard in your sector. We can arrange SEO into 3 sectors. 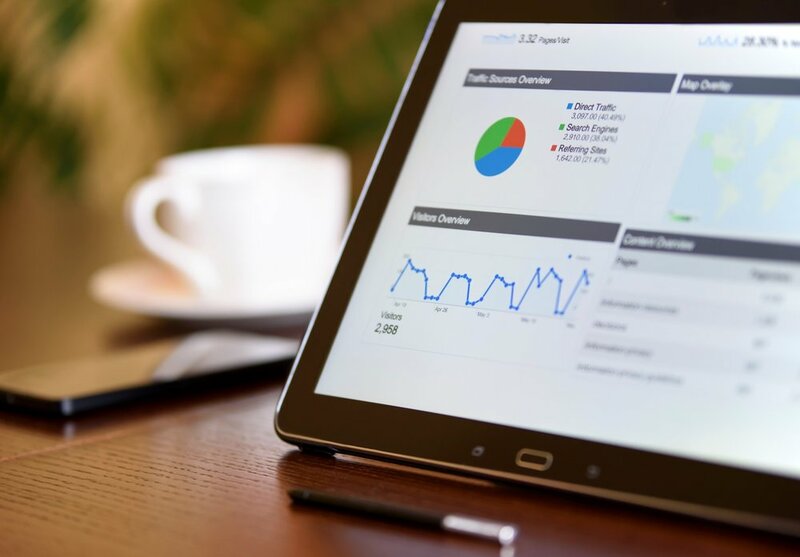 DeFrae Media have 3 levels of SEO and can work with you and your company to understand your objectives and work an affordable solutions to any budget. From basic setup and testing through to implementation. DeFrae Media are here to smooth the process and make it clear. Click here for our basic checklist. Using Google Adwords and our own keyword tracking tools to work out the best solution for your business and against your competitors. 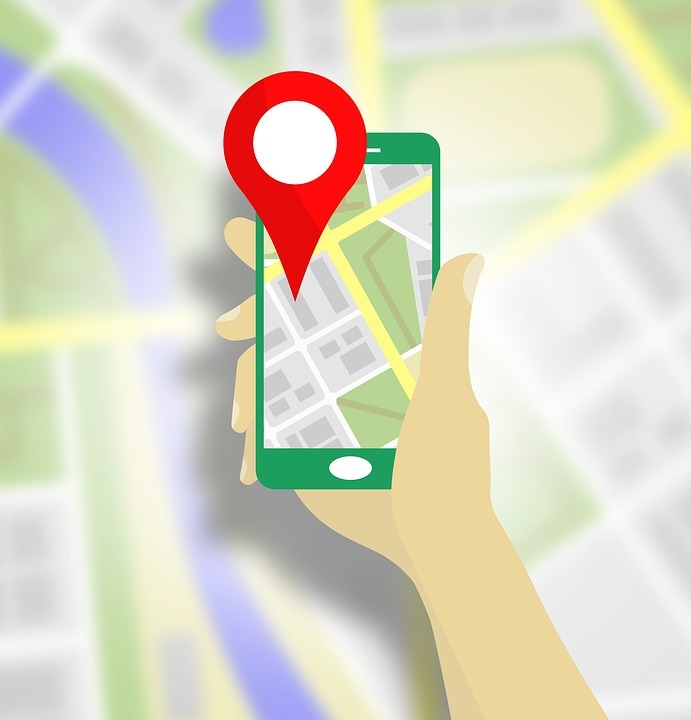 As more people are mobile, Google and other search engines are developing their local search to results high on page 1. Before consulting anyone re your SEO you need to set your objectives and desired outcomes in a reasonable time frame. Who are your competitors? How are they viewed on line? Where can they be found (listings, social media, blogs, directories)? How can consumers find you? What language would they use to type into search engines? Who is your target market? Where do they live? How do they behave online? SEO is quite simply a way of ensure your site is seen in search before your competitors. This can be achieved in 3 main ways, through advertising (paid search), natural search (how search engines rank your site) and through Places (google maps, bing maps and location based search). At DeFrae Media we work closely with you to understand your business and do not throw generic fast fixes which only work short term. SEO is not a quick fix and can take months to get right but is something that needs focus from all parties involved. SEO is not complicated though, many will say it is and try to charge you extortionate amounts for little work. We try to be open and inclusive and even give you tips to help yourself rank higher. Many SEO companies or individuals will promise the earth and deliver little and many can actually do more harm to your site than good. When you website is in its infancy it takes time for Google and other search engines to register and rank your website. Starting a business is hard enough, so waiting for search engines to rank your website can be a long and frustrating experience. Using Google Adwords can help push your website to the top of the page and at the front front of the 'searchers' list. Adwords works on a pay per click basis (PPC), or in other words you only pay once someone has clicked on your advert (search listing) and been sent to your website. Choose your geographical targeting from country, city, radius from address or postcode level. Bid in real time against your competitors on keywords and search terms that will drive traffic to your website. Always appear at the top of the page as long as you haven't spent your daily budget allowance. We use Adwords for several clients and find it to be a fantastic tool to understand and learn from your target markets online behaviours. We only work with Google Adwords but can offer advice and help on any 'search engine' related questions.